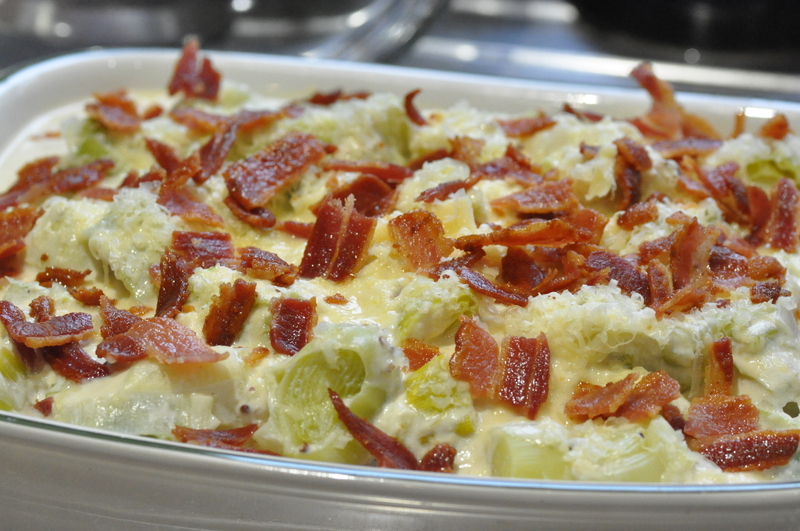 This creamy leeks vegetable side dish is a good accompaniment to any dishes and for cheese lovers you can of course add in more cheese. 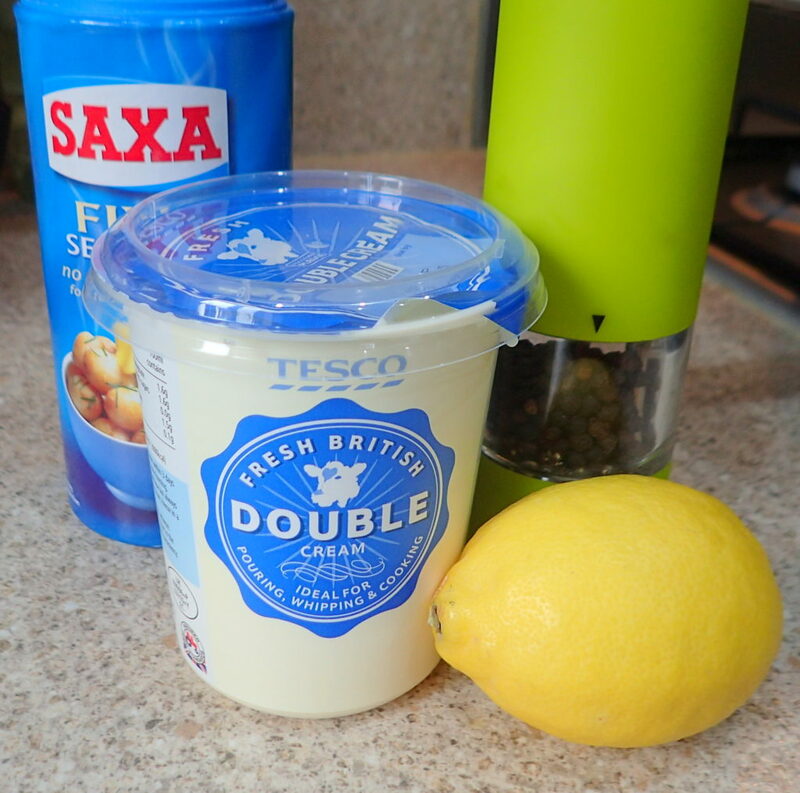 It goes very well with simple pan seared salmon, gammon ham, anything really. I know I moan about the British and their forever boiled vegetables but this is one of them boiled vegetables that is nice to eat. 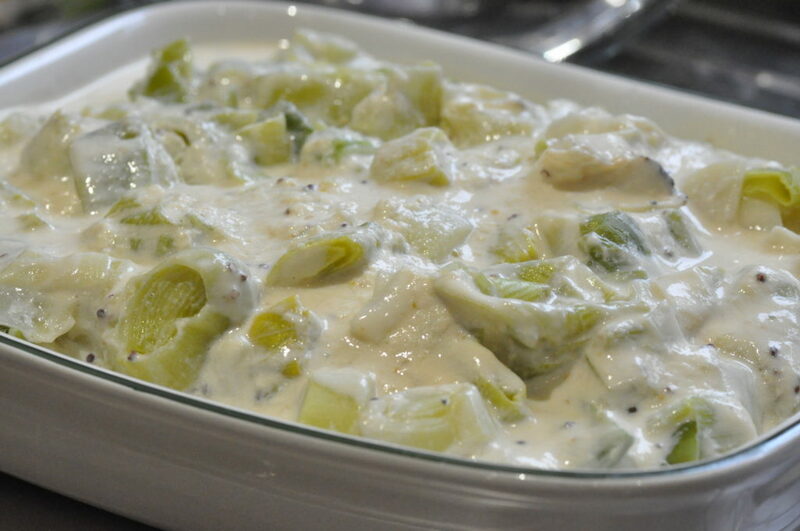 The purist will tell you that there is nothing more deeply comforting than a dish of boiled vegetables covered in a savoury white sauce. 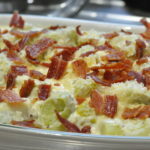 My family is very partial to this creamy leeks dish. Please feel free to add crispy bacon on top. Then add in the cream, season with salt and pepper. Finally sprinkle with grated Parmesan cheese. 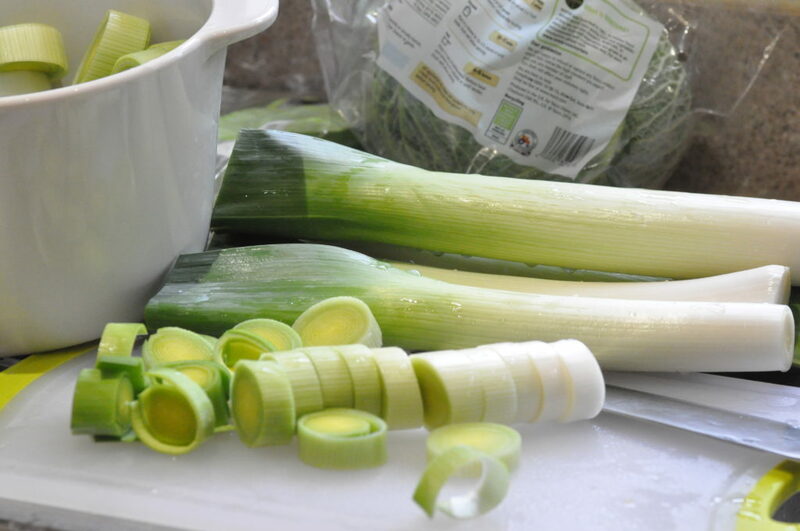 Creamy leeks is a good side dish to accompany any protein. I love it especially with fish. 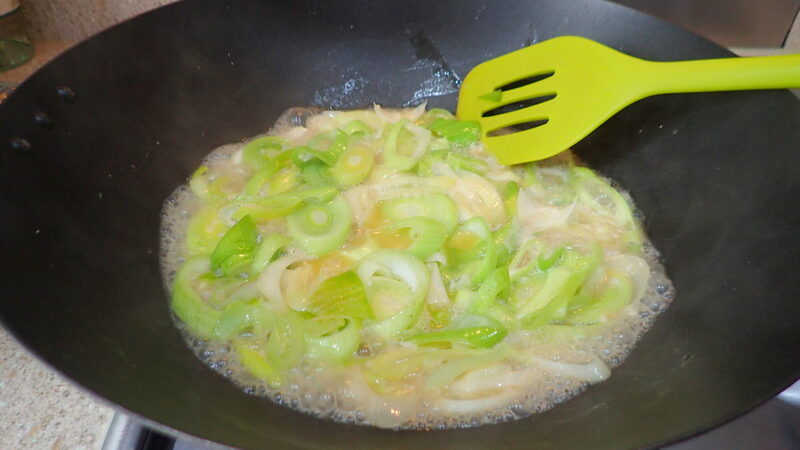 You can of course add in a bit of spring onions for the extra ‘onion’ taste at the end.